It really is our biggest sale ever. 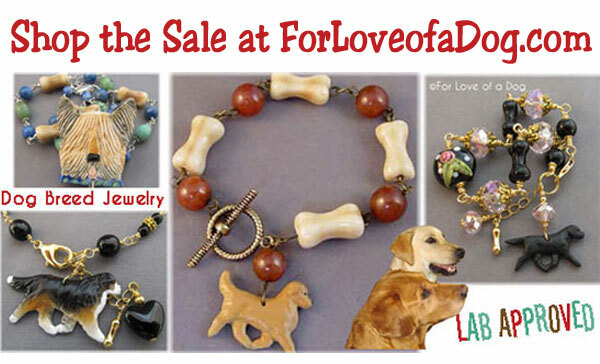 Even ALL of my handmade dog breed jewelry is on sale! Shop now for best selection. Not only are my dog jewelry pieces one of a kind, since we're closing there will be not more. Sure, you can wait to see if prices are reduced more... but you'll have much less chance that there will be anything left in your favorite dog breed. 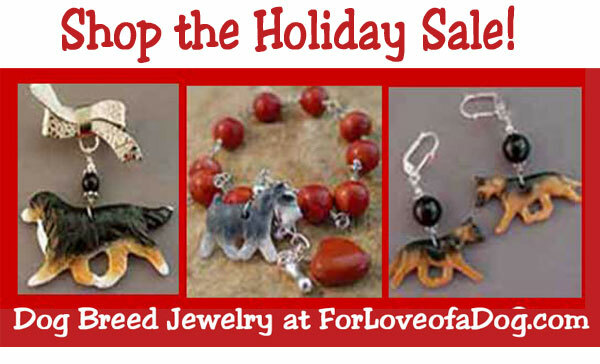 Not only will you love my dog breed jewelry, but it makes barking good Christmas gifts! You might want to even buy ahead for birthday gifts for your favorite dog lovers. Choose from necklaces, bracelets, pendants, pins and more in a whole lot of dog breeds. There might even be a handmade Christmas ornament still available. Tweeted! Good luck with the sale!